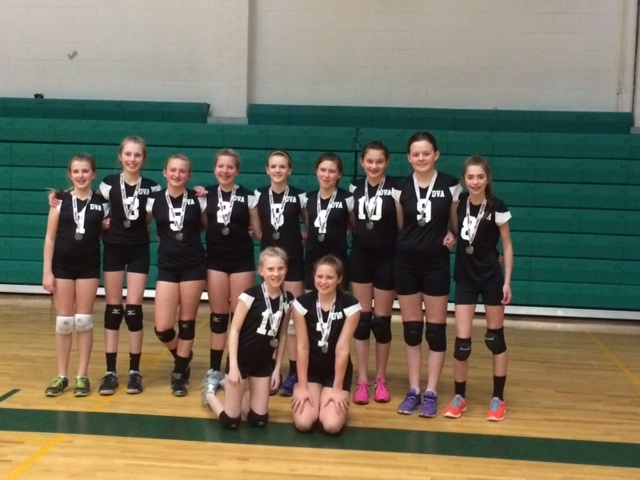 So your child is interested in playing club volleyball? Great! 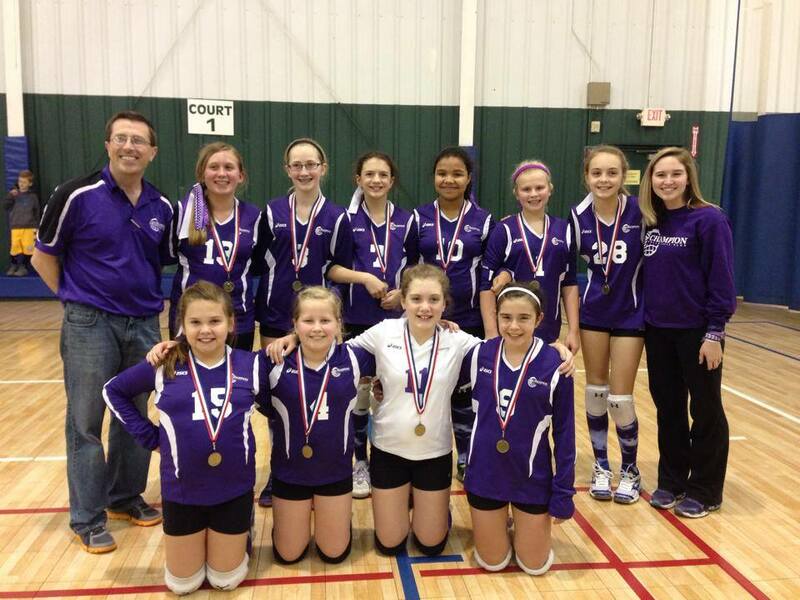 It will help improve her skills and provide a great experience playing tournaments throughout the winter months. However, it can be a tough decision deciding which club is right for you and your player – especially if you live in area like ours with many clubs to choose from. Here is some advice from the directors of three area clubs: Set Point, Champion and Davie Dazzle. What are the top things a player/parent should look for in determining if a club is right for their child? Does everyone that tries out make a team or are there cuts? Do they stress teaching the game or winning the game? What is their philosophy about playing time? Is this a club that teaches the correct way to play or simply plays for wins? You and your daughter need to agree with the club and its philosophies, whether your daughter is the best player or the least skilled player. And everyone plays club volleyball in order to improve their skill level – so this should be happening on whichever team you choose. What is their background in volleyball? Are they someone you can trust? Are the coaches excited to be a part of the program? Do they know the game and how to teach it? Coaches should be supportive, give constructive criticism and teach skills. All coaching styles will not be the same, and your player may connect with her coach one year better than the next. 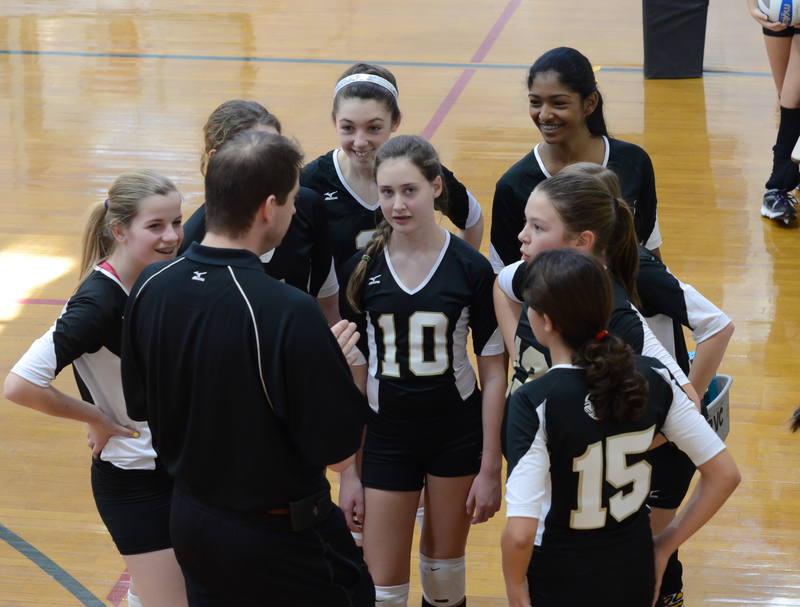 However, you should still feel that the overall coaching provided by a club fits with what your daughter hopes to gain from playing volleyball. Does your player/family look forward to practice and games? Do the fees, competition and practice schedule meet your family’s commitment level? Does the club add value to your family? A club should fit the player’s personality. This is why attending tryouts for more than one club is great when you are trying to determine the best fit. 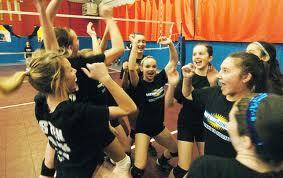 The player should like as much about the club as possible – including the other players, level of play, coaches, etc. No club is perfect, but the season is long and you hope your daughter is still excited to play as the season progresses. How much should the player’s personal goals for the sport (i.e., wanting to have fun, be competitive, prepare themselves for potentially playing in college) factor in to the club selection? Clubs and teams within clubs often have different goals. Some strive to be as competitive as possible, with each player fitting into that plan either as a full-time, on the court player or as a part-time substitute. Others strive to give each player the same experience and participation. Still others are a mix of those goals. Families should ask themselves: Why are we doing this? What do we want to get out of this year? Since goals change every year, you must continually re-ask these questions. What really makes one club different from another? Most clubs are a spin off from a different club. They think they have a better coaching philosophy, fee structure, facility, convience or generally can do it better for their specific target players. With the number of clubs out there and growth in interest in volleyball, every club is struggling for qualified coaches. Coaching talent is stretched, so don’t be surprised if you find the best coaches in the area spread over many different clubs. Bottom line: you hope that your player falls in love with the game when they are young and wants to continue playing. Once they start to develop their own goals, you and your player should find a club that aligns with those goals. 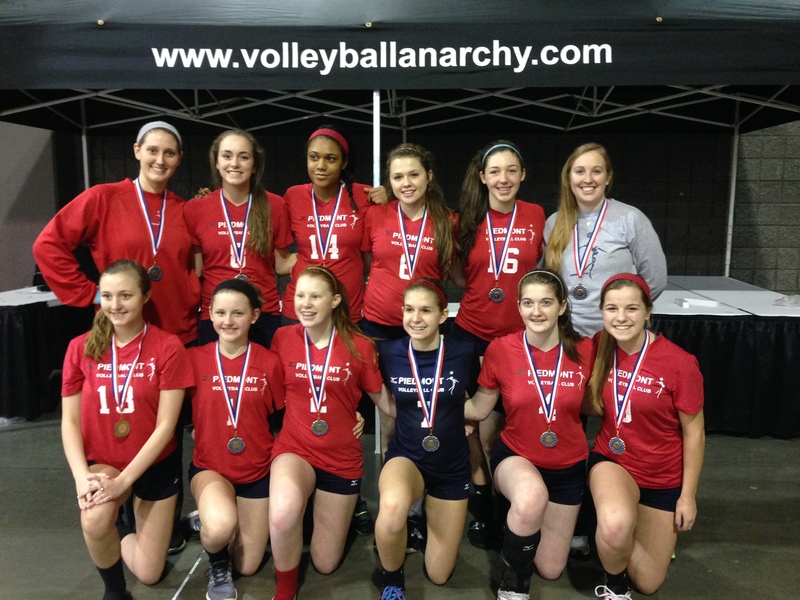 USA Volleyball has a great resource page for parents. The Carolina Region also has a parent resource page. 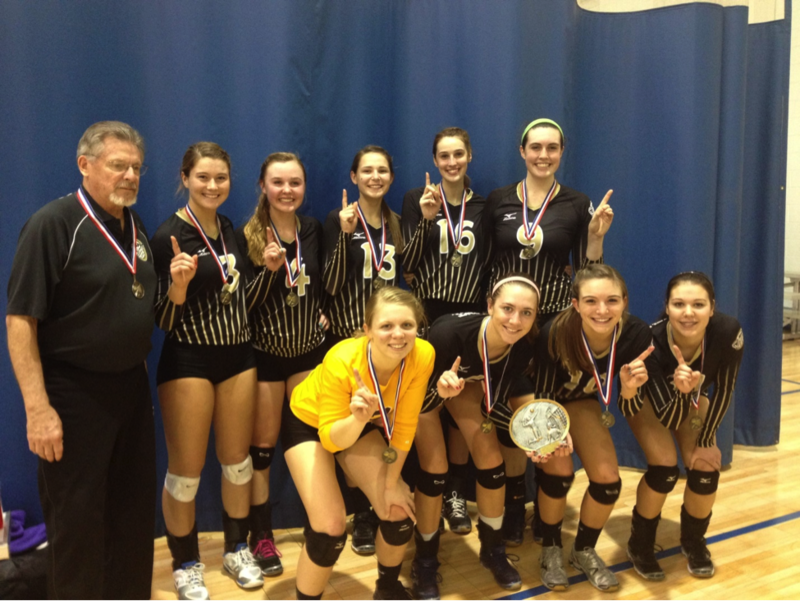 An independent article that may help is http://volleyball.isport.com/volleyball-guides/how-to-choose-a-volleyball-club. Thanks to Fred Wendelboe, Matt Riggs and Doug Balser for their contributions to this article.